Fine Little Day’s Gran pillows: Now in linen! 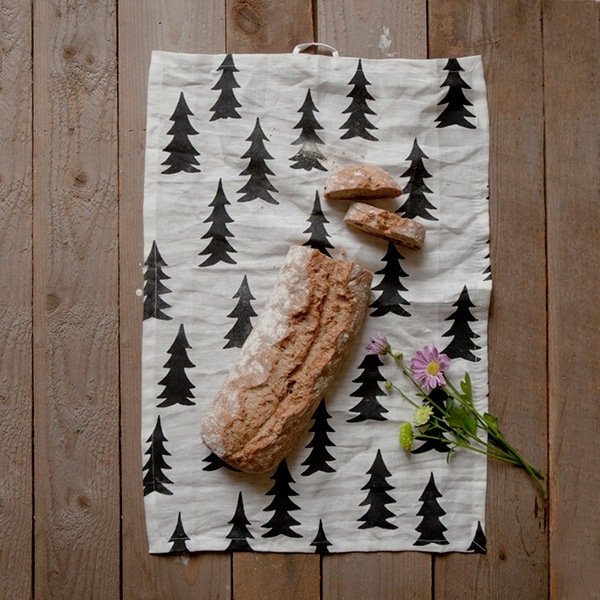 I love pillows, and my favorite pillows of all are Elisabeth Dunker’s Gran (Swedish for “pine tree”) design for Fine Little Day. I’ve had a pair of them in black on white on my living room chairs for several years now, and they’re so cheerful and graphic while having a soft and organic look to them. 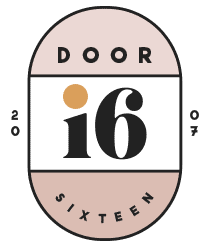 They also manage to mix nicely with just about any other color/pattern combination. I was so happy to open my email this morning and discover that Elisabeth is now offering her Gran pillow cases in a beautiful indigo linen with black printing in two sizes — 49x49cm (roughly the same size as the ones in my living room) and 39x 59cm. So pretty, and they look great combined with the original black/white cotton versions. Of course, you can still buy the original Gran pillow cases (available in several other colors, too), Gran baby blankets and even Gran wallpaper, which I would love to someday hang in my downstairs hallway. Here is the original Gran pillow cover in my house. See how nicely it plays with stripes and teardrops and super-fuzzy dogs? It’s the best pillow! 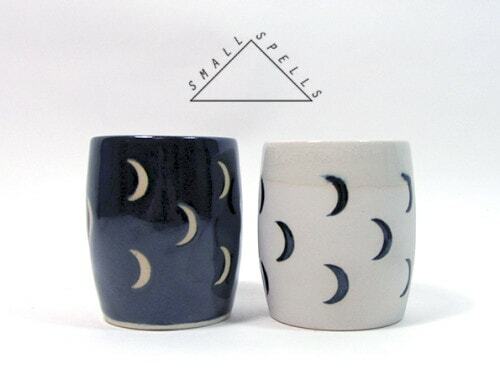 Beautiful ceramics from Small Spells. 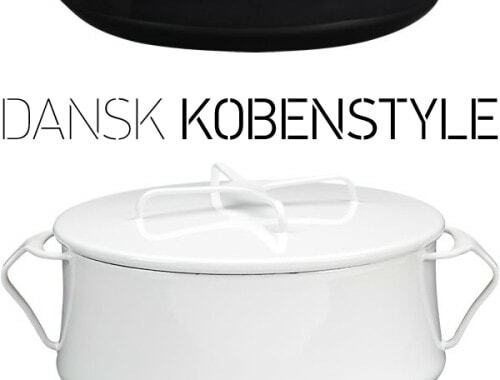 Dansk Kobenstyle at Crate & Barrel. I love those prints – so perfect for this time of year! 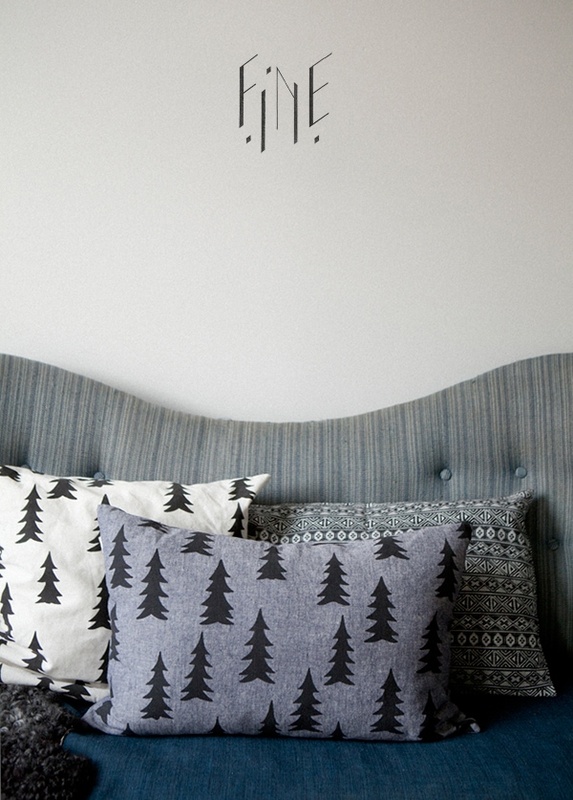 You can never have enough scandi styling I say – those pillow are gorgeous. Someday I will own the splash pillow (I think of it as the rainbow swirl pillow). Her shop is amazing! Pillows and dish towel are nice, but I really love your chair! What a shame that other people’s Instagram photos would make you not like something! I don’t operate that way. There’s a skull there too. I want to have that chair…so beautifull. Gran actually means fir tree – which makes sense considering the pattern 🙂 They look awesome. I love the chair! We have something similar–rescued from my parent’s basement. I refinished it, but it no longer has any cushions. We have some extra sofa cushions holding down the fort in the short-term, but would love to replace. Other than going the custom route, do you have any idea if/where they sell cushions that would fit this style chair?! 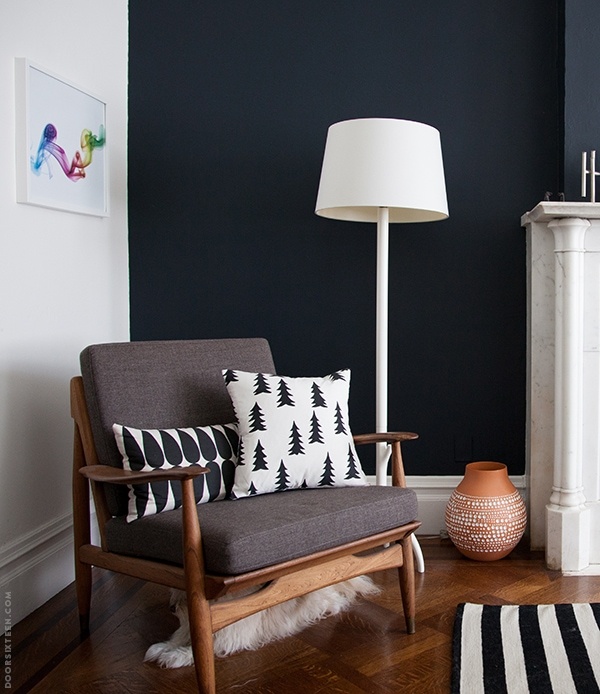 This is off-topic, but I cannot stop thinking about that perfect white floor lamp. I’m sure it’s no longer available, but if you could let me know where it’s from, maybe something similar is available. Thank you. Hi Nell, I bought it at West Elm 7 or 8 years ago. I love the “teardrop” pillow in the back, who designed it? I thought it looked like Ferm Living or Marimekko but I can’t find it. Hi Sarah, it came from CB2 several years ago. Thank you for getting back so quickly!